We have another podcast up! 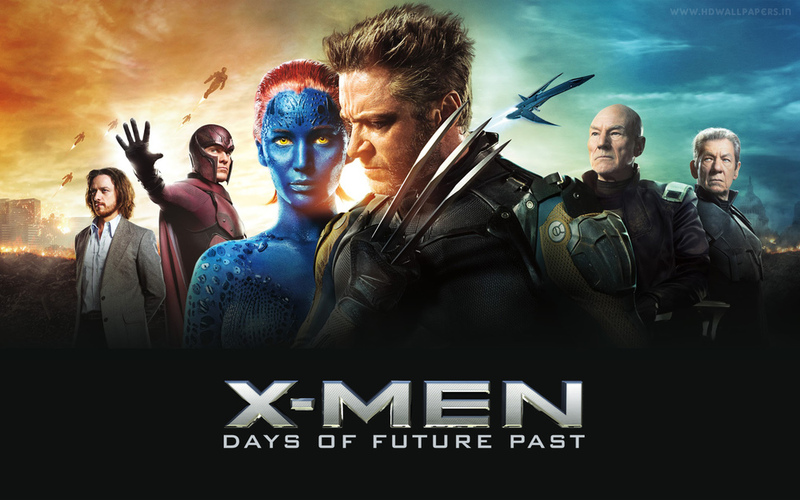 Join Stuart and Jeremy as they give their thoughts on Marvel's newest entry X-Men: Days of Future Past! Join us as we discuss everything from concepts and creators to easter eggs and ending credits! Spoilers ahead! Let us know what you thought of the movie! You can download us on iTunes (rate if you don't mind) or you can check us out on the link below. Enjoy!